Frustration has been expressed by campaigners for insurance reform at what they claim is a lack of commitment from the Government. The Alliance for Insurance Reform said it was dismayed at the admission from minster with responsibility for insurance reform Michael D’Arcy that plans to set up a Garda fraud unit have made no progress. The fraud unit was proposed in a Government report and insurers have committed funds to it. It was to be modelled on a similar unit in London which has funding from the insurance industry but is operationally independent from the industry. But Mr D’Arcy has repeatedly shot down the idea of an insurance industry funded Garda unit dedicated to tackling exaggerated and false personal injury claims. This stance has been backed up by Garda Commissioner Drew Harrison. The latest plan is for a dedicated insurance fraud unit to be set up within An Garda Síochána, funded by the State. 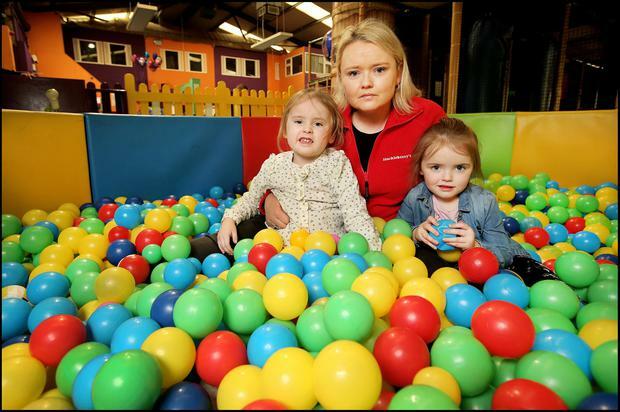 Alliance director and play centre owner Linda Murray said the Garda fraud unit has been Government policy for over two years now. “It has been planned in meticulous detail by An Garda Síochána but has already been delayed by a year-long cost-benefit analysis and a pointless debate over how it should be funded. Minister D’Arcy warned insurance companies in the Dáil this week he will not accept their “repeatedly loading premiums” on businesses while at the same time generating significant profits. He was referring to revelations in the ‘Irish Independent’ that three major insurers had made a combined profit of over €200m last year, at a time when businesses were seeking premiums shoot up. He accused these companies are “having their cake and eating it”. He called on insurance firms to give policyholders “a break” because continued price increases “risk closing down many businesses with major concerns for civil society as we currently know”.